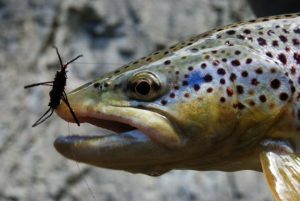 Lewis & Clark Expeditions is the largest Smith River fly fishing outfitter with 26 permitted trips. This translates to more trip date selections for our clients. The Smith River season is a short one and worth every minute. For more information about our Smith River trips or a fly fishing vacation at Healing Waters Lodge in southwest Montana, please call Mike Geary at 406-459-2030.